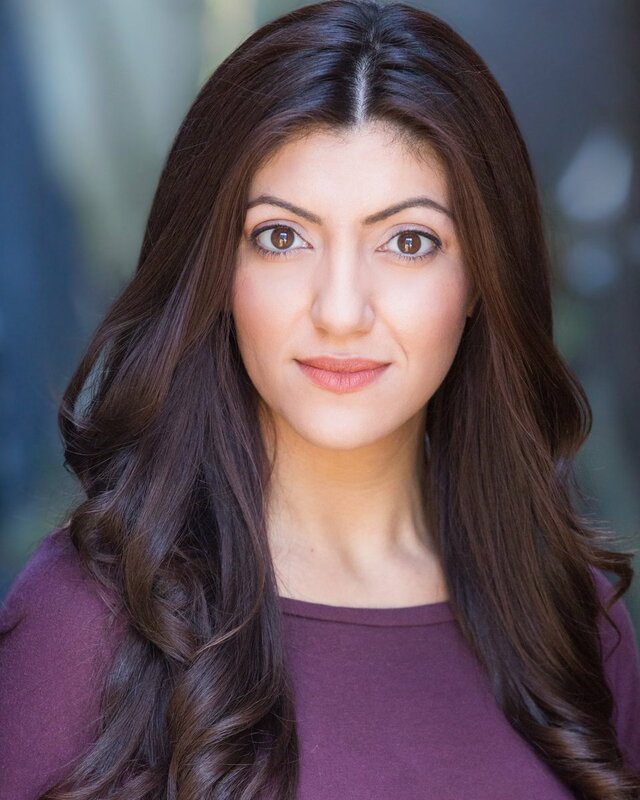 We put eight questions to Dilek Rose, our first confirmed cast member for Octopus. How do you feel about this Octopus? I feel excited! I want to hold each arm one by one and do the dosey doe. Why should Edinburgh want some Octopus? Edinburgh wants the WHOLE Octopus. It’s full of wisdom, is hilarious and is packed with thought-provoking legs, and Edinburgh is a great open playground for such a smart creature. The perfect environment. You play Scheherazade. What's with her? Punk music, lots of colourful thread and condiments. Everyone needs to meet her. You’ll want to be her best mate. She’s kooky and could make you question everything you ever knew. How does she feel about octopuses/octopi? She certainly has an affinity with them and as a result has taken the time to study them a little closer...via the internet. I think she thinks about them every day and potentially has octopus dreams where she herself is an octopus in an Octopus world, where all have equally mixed-up DNA. We've got the EU referendum coming up. Which way would your character vote? I think she'd vote remain. Through fear of potentially having to find a 'proper' job, due to financial struggles. This is of course if she's still in the country and hasn't been deported. She doesn't fully know the repercussions but will think the worst case scenario anyway. Do you think octopuses are going to take over the world? Yes!...Or their outer world relatives will! I sort of am in the sense that I also have very mixed DNA, though I'm sure it's all human...I think. I don't fully know where my family originated and similarly to octopuses/octopi feel like I have many legs, so to speak. We have to adapt to different environments like them so maybe we all have octopus traits (minus the suckers, which would have been really useful for sticking to...other people...and windows).